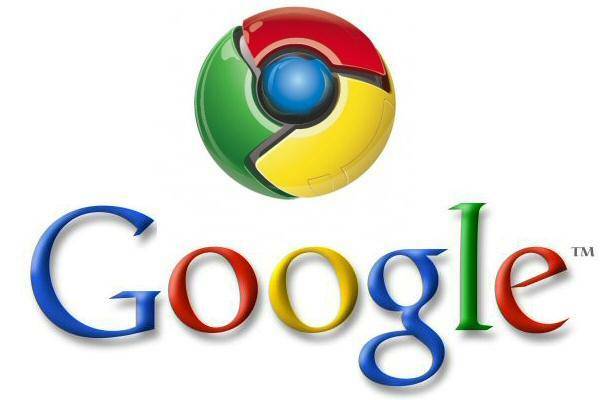 Google Chrome might be a powerful browser right out of the box, but if you leave it uncustomized, then you are not utilizing it to its full potential, and missing some of the great things it can do for daily and help you out with your internet browsing. And what makes chrome a better browser is the availability of tons of good extensions which fuels up chrome to make your work easier. 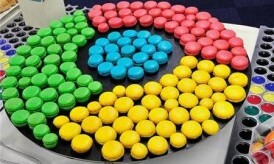 But choosing the right and best chrome extensions from a list of thousands of great chrome extensions is really a tough job. 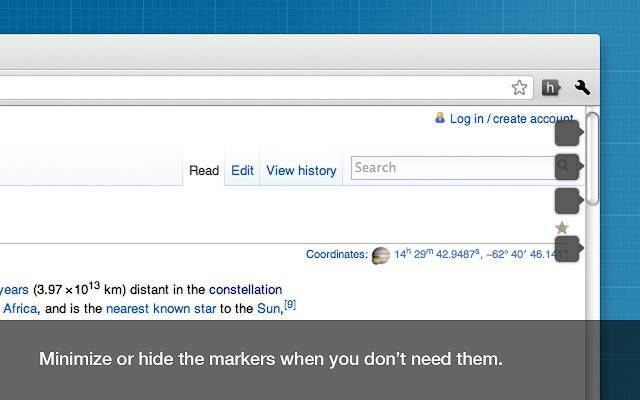 So to make your work easy, here’s a list compiled for you to have some great chrome extensions for your favourite browser. 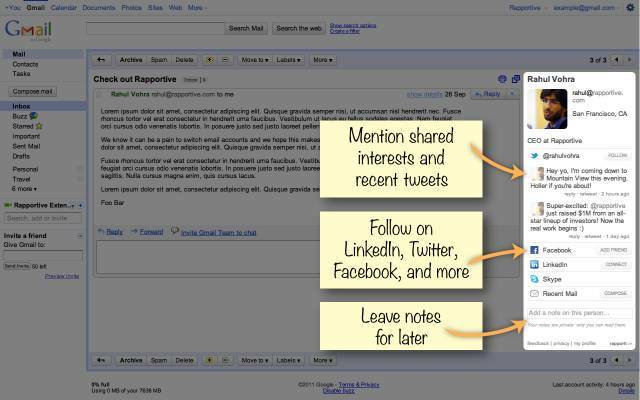 Rapportive is a cool extension for Google Chrome which shows up rich contact information for people in your mailing list in Gmail, automatically. For example, if you have received a mail from someone, this extension will search for contact details like Facebook profile, Twitter account of that person and show it up to you, so that you can get in touch with them in a better way. 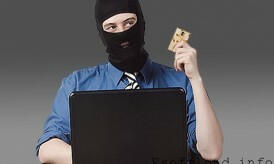 Disconnect lets you save your privacy by stopping the anonymous sending of your browsing data to different sites like Google, Digg, Facebook, Twitter and Yahoo, automatically. This is a really helpful plugin for those who don’t want other sites to track their browsing activities, and the data sending is blocked automatically by this extension. 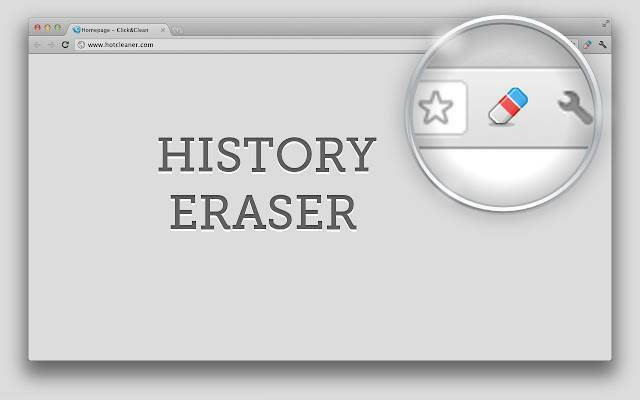 History Eraser is another useful chrome extension which allows you to clear your browsing data like, browsing history, saved form data, saved passwords, cookies and browser cache for a custom time period, with just a single click, and right from inside of your chrome browser. 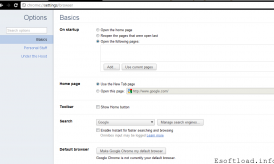 This extension eliminates the need of external tool for clearing browser data, as it smoothly integrates with chrome. Scrollbar of Contents lets you go through long articles easily and more comfortably than ever, by listing up the different heading of sections in the article in the scrollbar, clicking on which will take you directly to the section, making it easier for you to read through large articles. 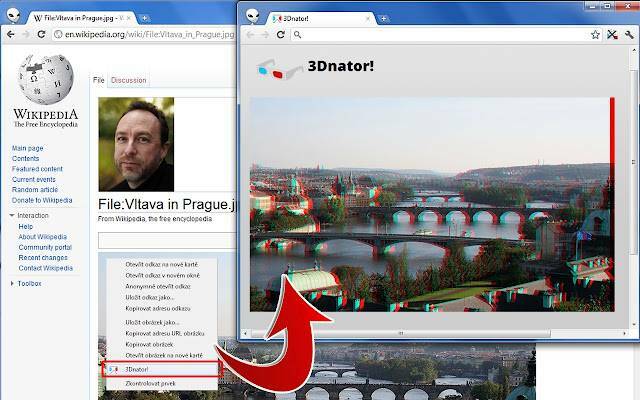 3Dnator is a superb extension for viewing any image you browse through in the web, in 3D. With this extension you can easily convert any image you see on any site or on the image search results page, to a 3D anaglyph, which you can view in 3D, by using a Red/Cyan filter glasses. This is a really useful app for those who want to view everything in 3D. Rahul Chowdhury is a blogger at daPazze and writes articles on Blogging, Technology and Social Media at daPazze as well as on other blogs. Thanks for sharing the awesome extensions. When browsing around on the Google chrome web-store one often times find new extensions that makes browsing and using the internet for Business that much better, simpler and or easier. 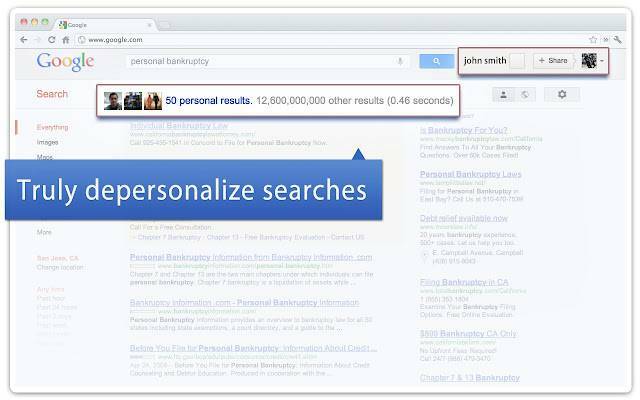 Chrome is one of my favourite browsers to use – especially if you rely on doing a lot of searches in Google. Yes, you said it right, Chrome can do a lot of stuffs if you know how to use it! Well, there isn’t any automatic clearing option but there’s a clear option which you will have to do manually!